Spokane is a beautiful city with Riverside Park and the Spokane River running through the downtown area. The City of Spokane has a population of just over 200,000. But even though there is a large population it still feels like a small town as people run into friends and acquaintances all the time. Also, people tend to stay in certain areas as they get use to an area. However, it is easy to find that bit of freedom and privacy as the country is so close. 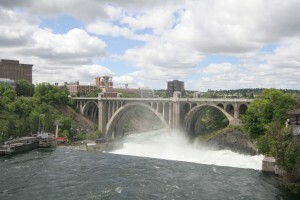 This is why the City of Spokane has the trademarked saying: “Near Nature. Near Perfect.” Here are some searches for homes for sale in the City of Spokane that you may want to consider when thinking about purchase in the City of Spokane. 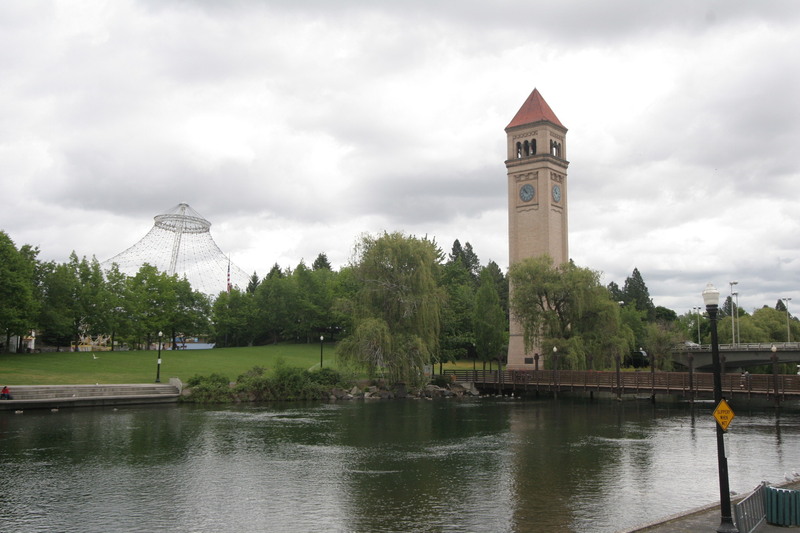 City of Spokane is a large (60 Square miles). There are two larger malls in town. One is off Division Street called North Town Mall. Division divides the east and west side of the town. The other is River Park Square in downtown Spokane. Also, the I-90 runs through the downtown part of the city splitting the north and the south side of the City. City of Spokane also has the Spokane River running through downtown. It is a diverse area with lots to offer.